St Catharines is moving to protect its canopy by approving a bylaw to regulate trees on or affecting city property. 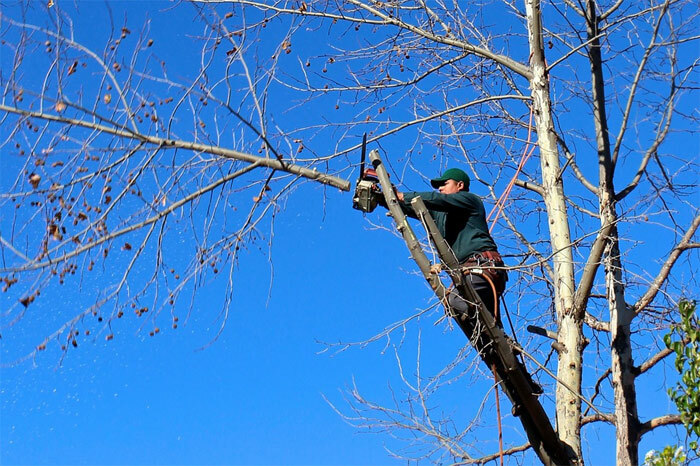 The bylaw requires residents to apply for a permit to remove city trees and adds higher penalties for those people who injure and damage city trees. “This gives us some teeth to be able to go after them and recoup the costs and continue to plant trees in our community,” said St Catharines Mayor Walter Sendzik in council chambers Monday, adding the bylaw will put the city better in line with other municipalities. Adopted by city council Monday, the bylaw comes into effect on June 1, 2018. It was presented prior to a proposed private property tree bylaw that’s expected to be a more controversial issue. A report is expected to come to council about the private tree bylaw in early 2018. “We thought that we could set an example for the trees the city is responsible for, before we impose those similar set of rules for privately-owned trees,” said Phil Cristi, director of parks, recreation and culture services. Under the new bylaw, a city tree is one whose trunk is completely located on city property, whether it’s on a street, park or watercourse. Kristen Sullivan, project and development planner with parks, recreation and culture services, said a city tree can’t be injured or destroyed without a permit from the city. 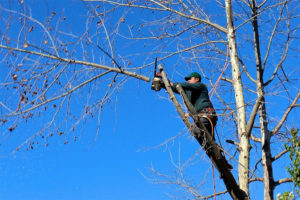 The city would decide whether to not to allow the removal of a tree and may impose other conditions on a permit such as the manner and timing of work. Permits will be $100 for one tree and $50 for additional trees. 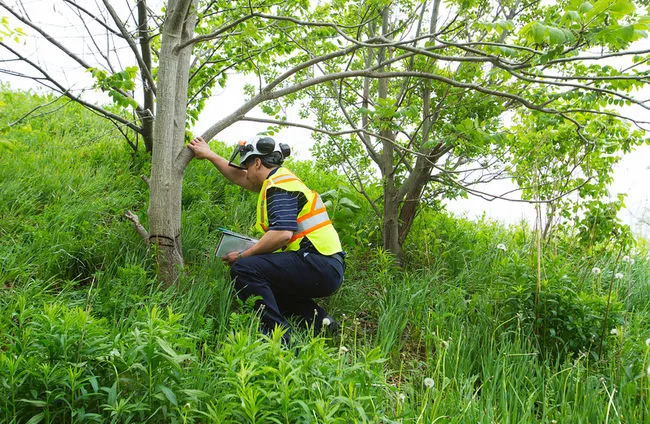 Permits are also required to plant a tree on city property, but those will be free.